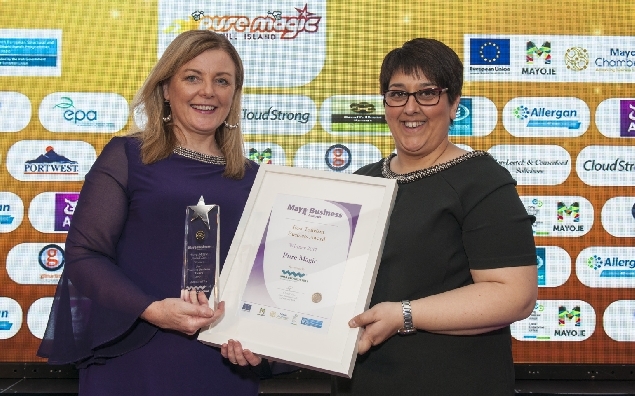 Read what some of our sponsors, Mayo business representatives and past winners have to say about the Mayo Business Awards. 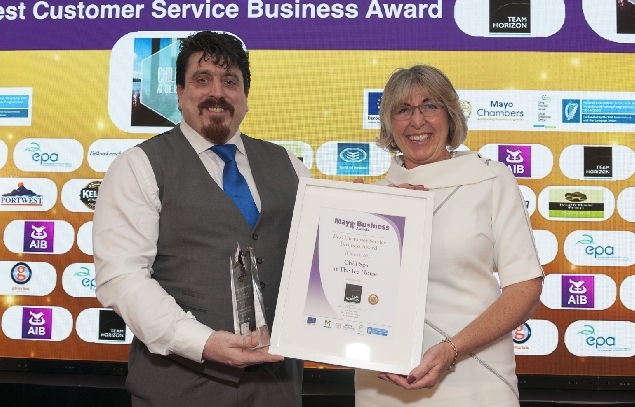 We're delighted to be working with Mayo Chambers and Mayo.ie to develop an awards initiative that, over the next few years, will become highly prestigious and valued. 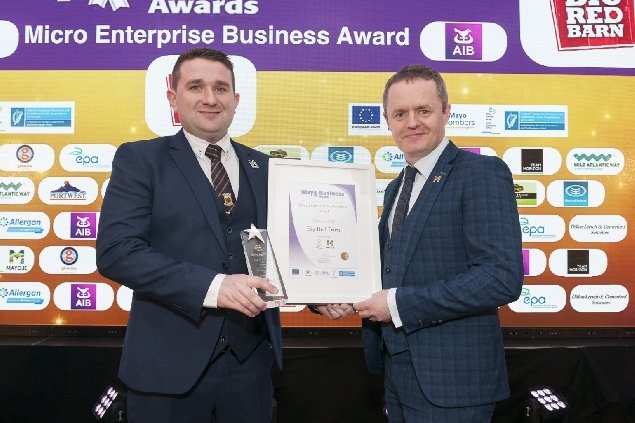 The LEO is really excited about the potential of the Awards as a vehicle to highlight the successes and achievements of many different types of business dotted throughout the county. 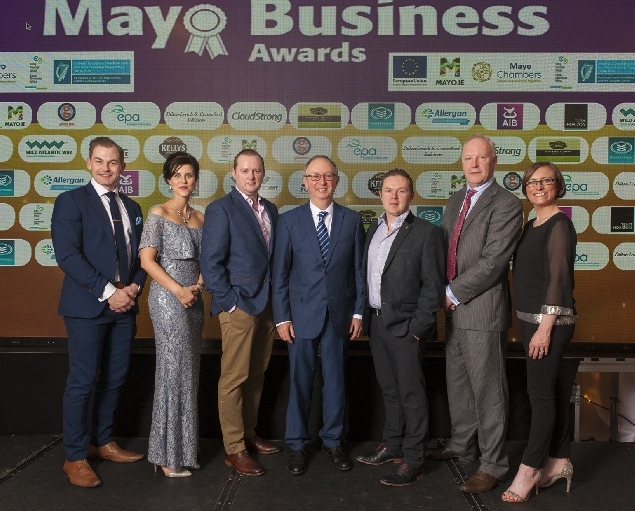 The Mayo Chambers of Commerce and business organisations group feel that it is important to applaud and recognise the wide-ranging and hard-working businesses sector in Mayo, and we are hopeful that this event will be widely supported. 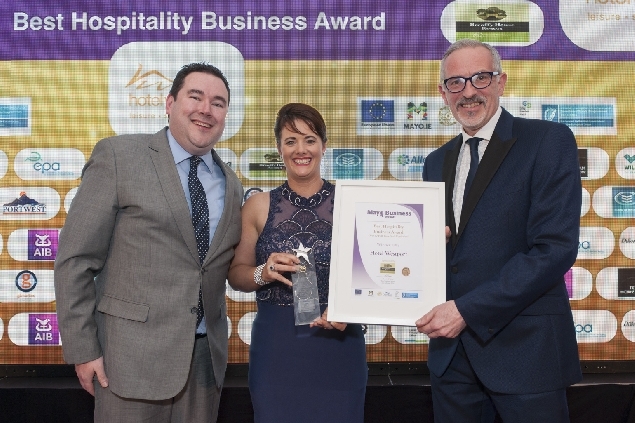 This definitive event for Mayo businesses is a great opportunity for them to come together under a common theme, and the honour of winning one of these prestigious awards, is something that every business can aim towards. 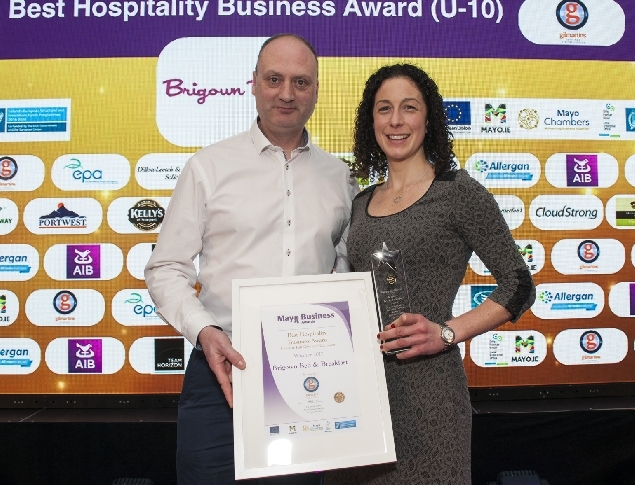 Winning a Mayo Business Award was a very significant achievement for Kelly’s Butchers and we appreciated all the publicity that came with it. It was instrumental in helping to raise awareness of new developments and expansion within the business. We would encourage all Mayo businesses to take part. 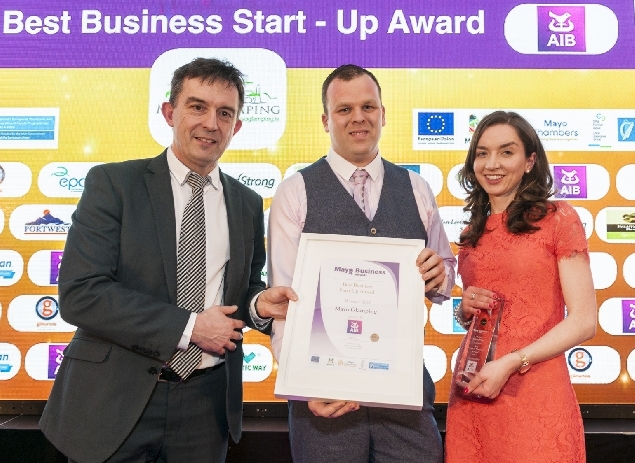 Winning the Mayo Business award for best new start-up 2015 gave us a great platform to promote ourselves and opened up lots of networking opportunities which helped launch our brand awareness throughout Mayo and further afield. 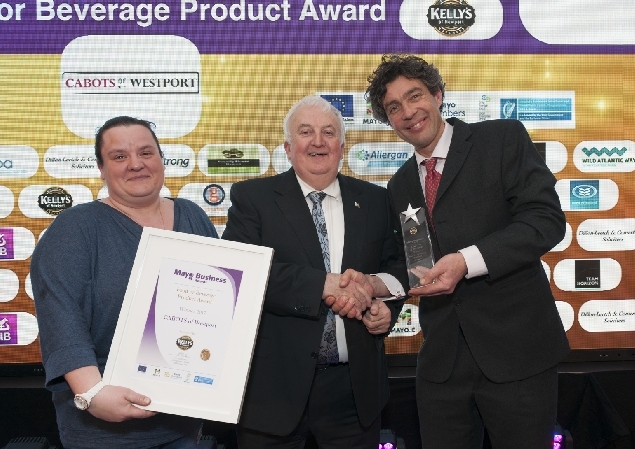 We were delighted to be Category finalists...To Win such a Prestigious Award really was completely unexpected. 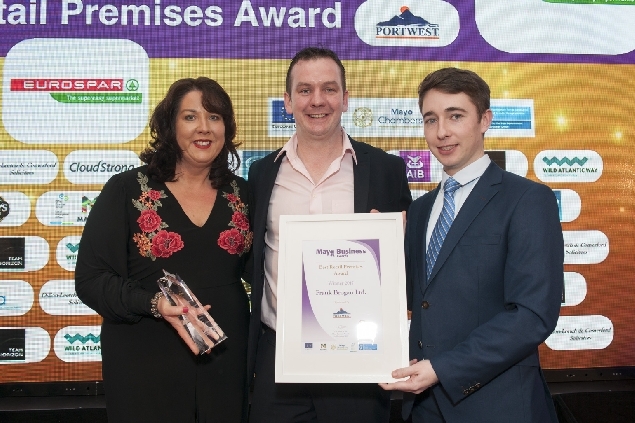 Winning The Mayo Business Awards gave us great exposure to new customers (and some Old) to come in and look at what we do. 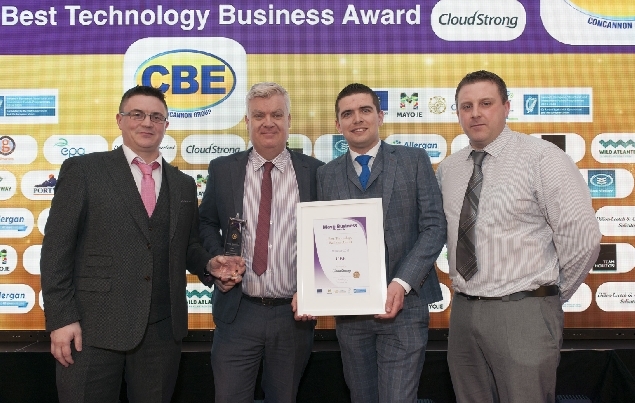 We look forward to participating in the awards again this year. It is always special to be recognised by your own community. 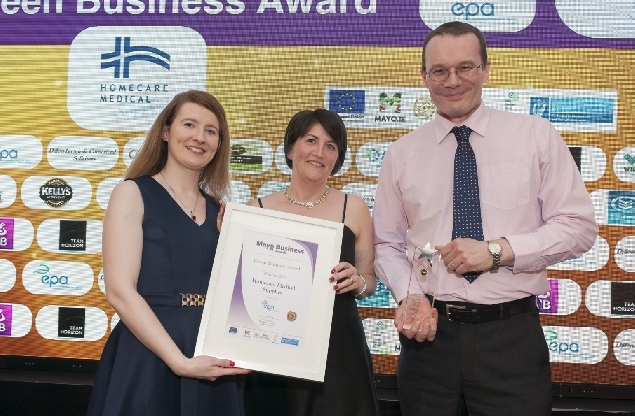 Horizon were fortunate to receive a number of business awards in 2015, both national and regional, but the Mayo Business Award was very special to all of the team. 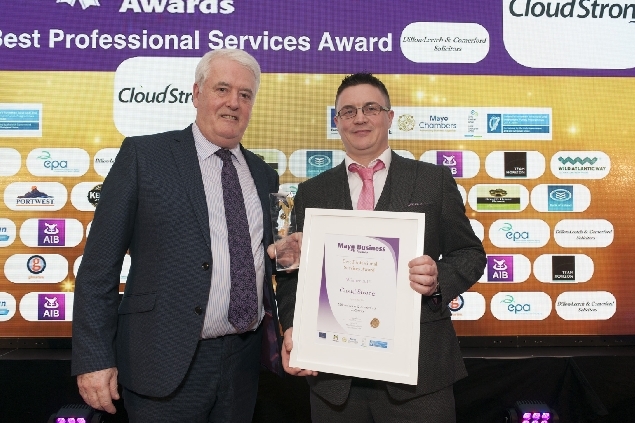 We are delighted to sponsor the Mayo Business Awards this year. 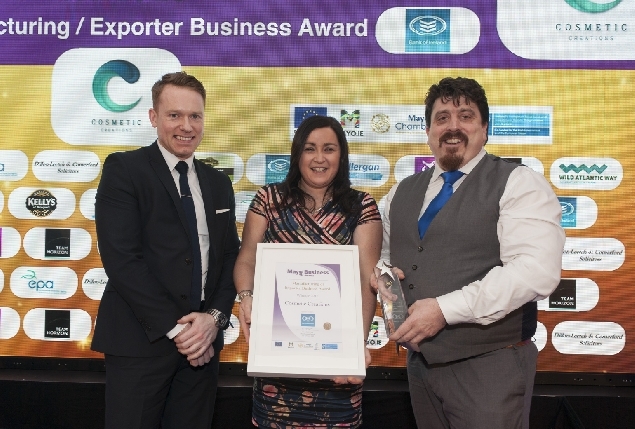 The manufacturing and export businesses in the county make a significant contribution to the local economy and to positioning Mayo as a place to invest. 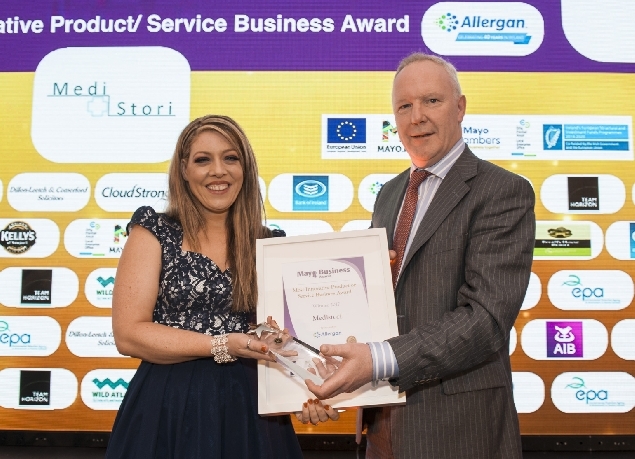 With so many successful business in the county, we are looking forward to the awards night and presenting the Best Manufacturing/Exporter award to the worthy winner.